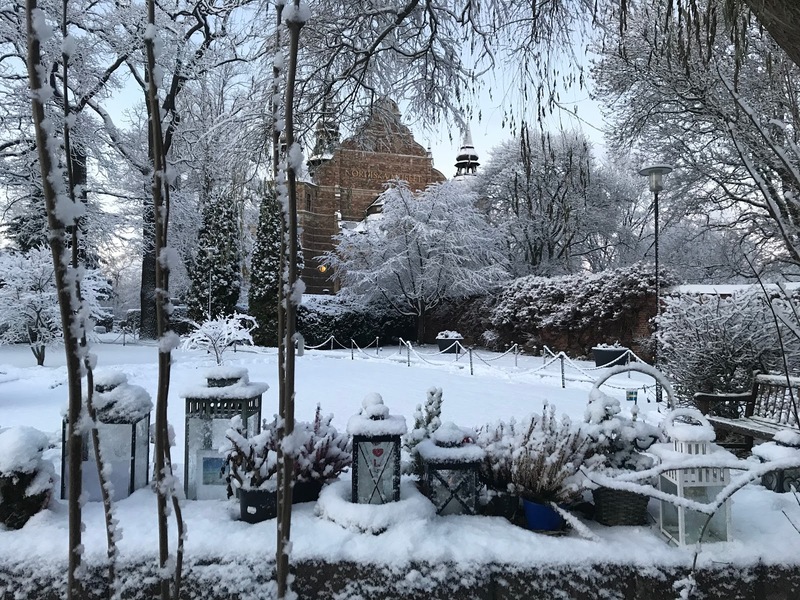 Going to a Santa Lucia outdoor concert at Skansen, a large open-air museum in Skansen. 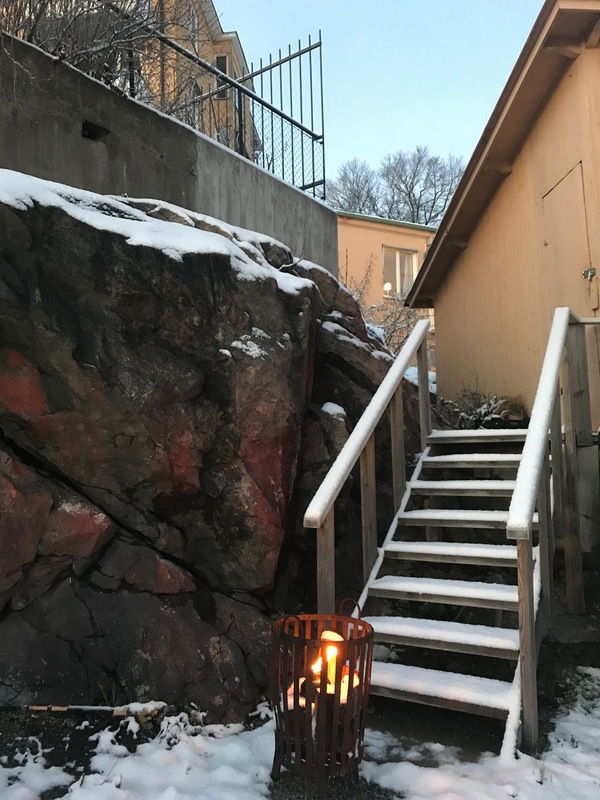 Amidst the winter darkness here in Sweden, everyone wants to maximize light. People plan their daily errands and work, in the hope of seeing rays of the sun. Once the light dims, there are candles and stars in windows to bring luminosity to the shadows. You can even see some small bonfires giving warmth to people as they stop by on some streets. But the day of Santa Lucia on December 13 is when midnight turns to day in Sweden with all the illuminating candles, fires, and lights. It is a day that begins the countdown, not only to Christmas but to the shortest day of the year on December 21. 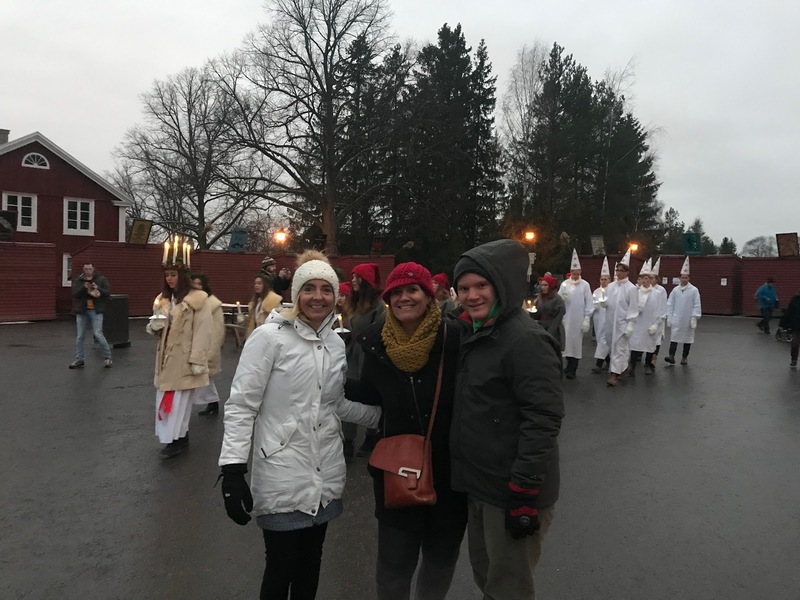 Santa Lucia Day is named after a young woman named Lucia of Syracuse (283-304) who was a Christian martyr who brought food to persecuted Christians who were hiding in the Roman catacombs. Legend says she brought food in the darkness, wearing a crown of candles so that it would light the way in the underground tunnels so she could carry the food. Lucia means light, and she not only wanted to offer food to the afflicted but to bring light and hope to them. 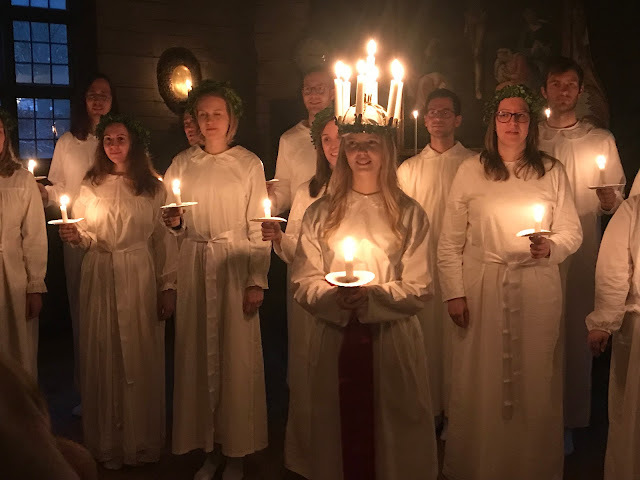 The feast or festival of Santa Lucia is a day when music, light, and gathering friends and family together has prepared Swedes and Norwegians for the winter darkness for centuries. 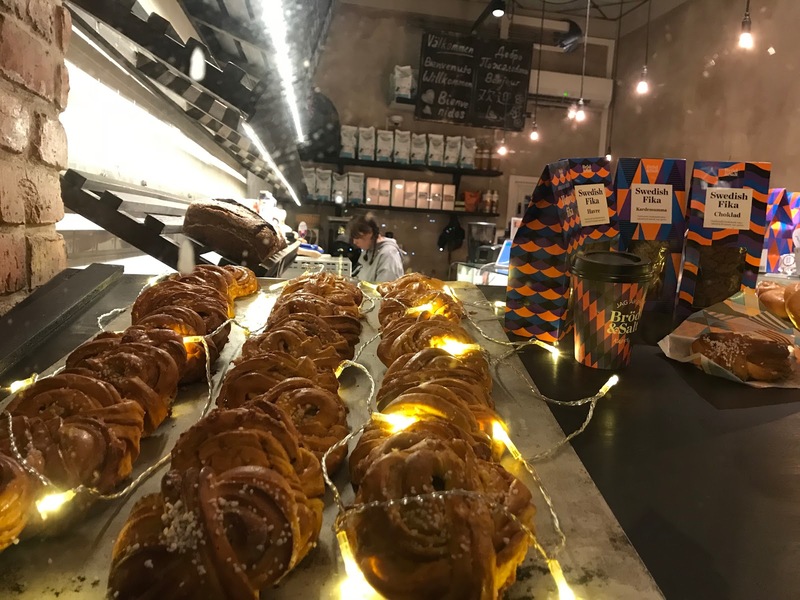 Being here in Stockholm this holiday has made me want to see, gather, chase, and radiate light a little more. It is a little darker here in Sweden right now, but everyone is prepared for the shadows. The Swedes know how to bring on the light like I have never seen before. And just like Saint Lucia who brought light and food to those who felt hopeless in a dark place, it made me want to do it a little more too. We welcome you on this night of darkness. And welcome the light and the new morning. And a Merry Christmas to you. The new star is coming as we walk here in the darkness with a candle in our hands. Welcome, Jesus. It is eleven more days until Christmas. 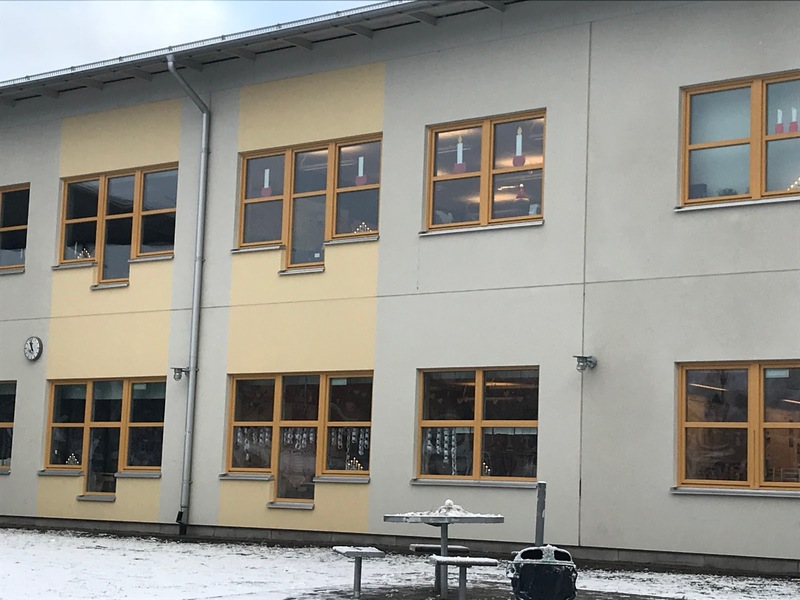 There is our dark house. 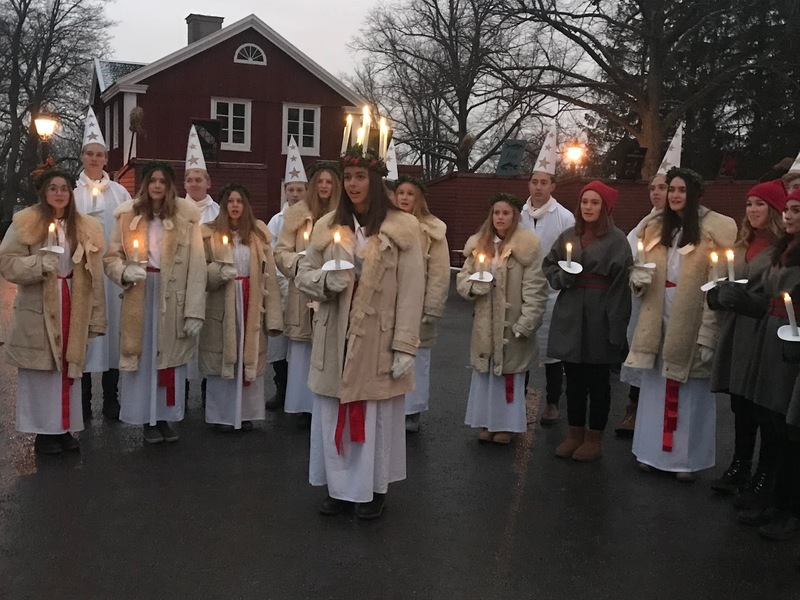 Every year young girls are nominated and chosen in choirs, schools, and churches to represent Santa Lucia. 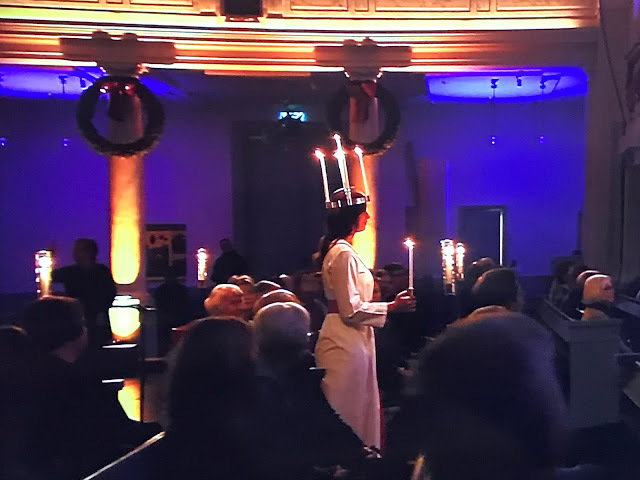 This young woman was the Lucia from Gothenburg Cathedral in southern Sweden where it was televised to all of Sweden this year in 2018. One location is chosen every year. 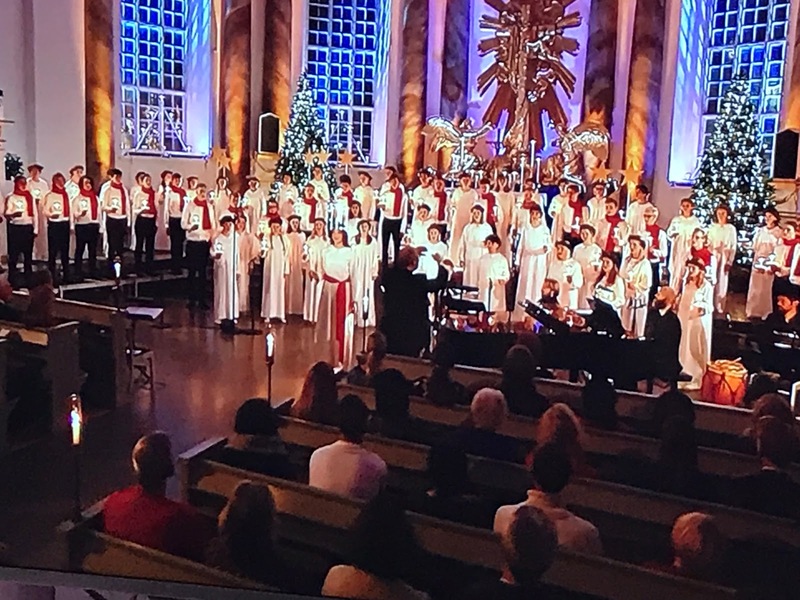 I watched the Gotheberg choir early on Santa Lucia Day at home. 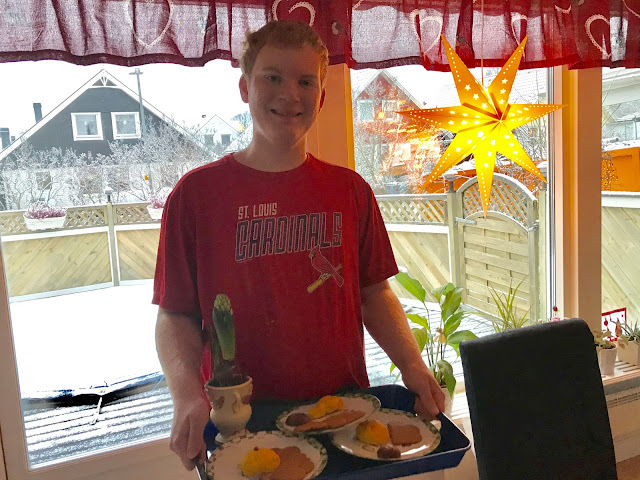 I was struck by the beautiful melodies, many of which are a part of Swedish Christmas songs. When my cousin translated them for me, I was so touched by their meaning. Both of us cried as she relayed the English translation to me. The Gotheberg choir in 2018 on the televised version. 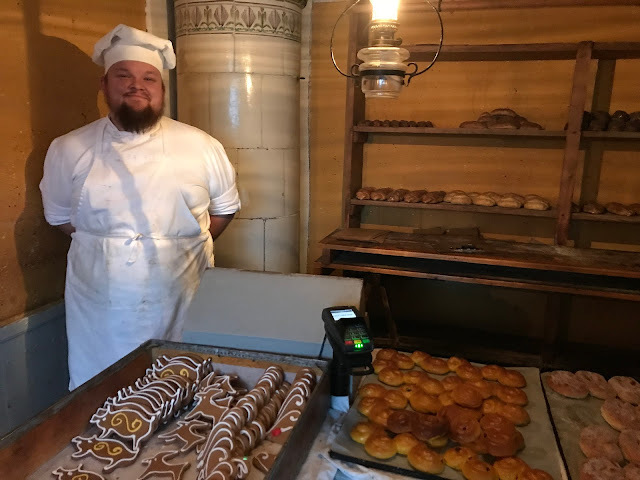 A baker in Skansen, a historic open-air museum in Stockholm. A baker shows his Santa Lucia goods. Recipe for Lussekatter Saffron buns that everyone washes down with glogg (sweet, spiced juice) eaten with almonds and raisins. 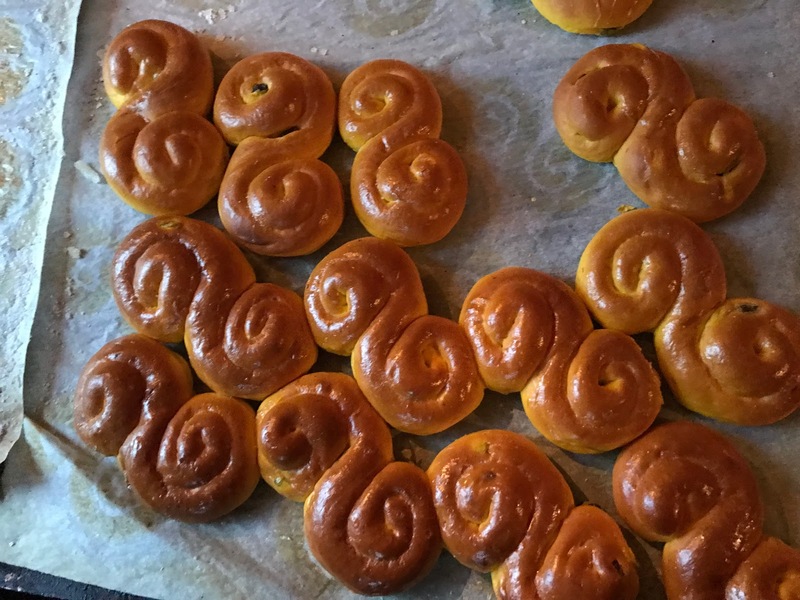 The oldest daughter traditionally serves these buns at home to her family, but Elias did it instead this year. A local elementary school outside of Stockholm with light, candles, Advent lights ready for Santa Lucia. Early on Santa Lucia morning--driving down the street. 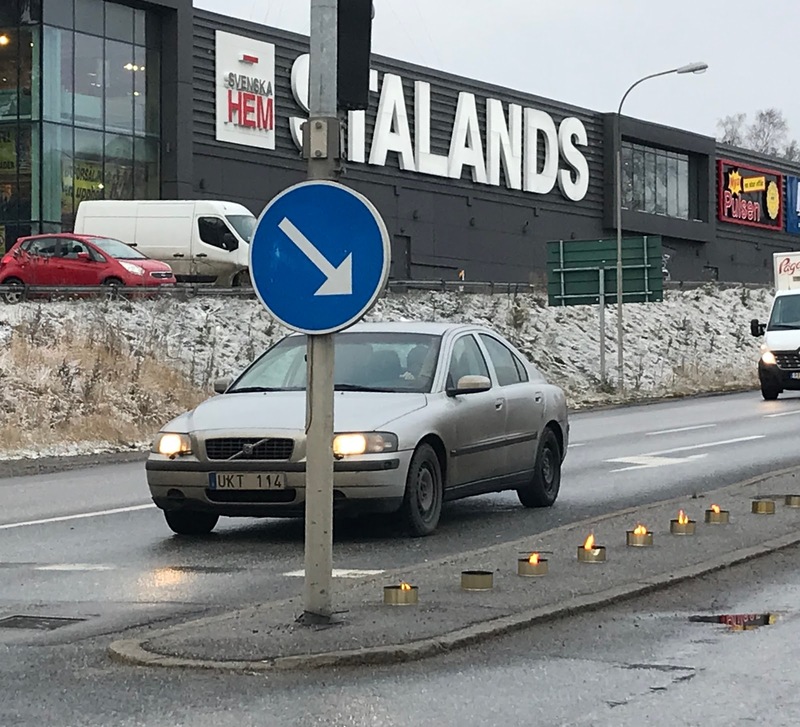 Candles line the streets to bring the light. 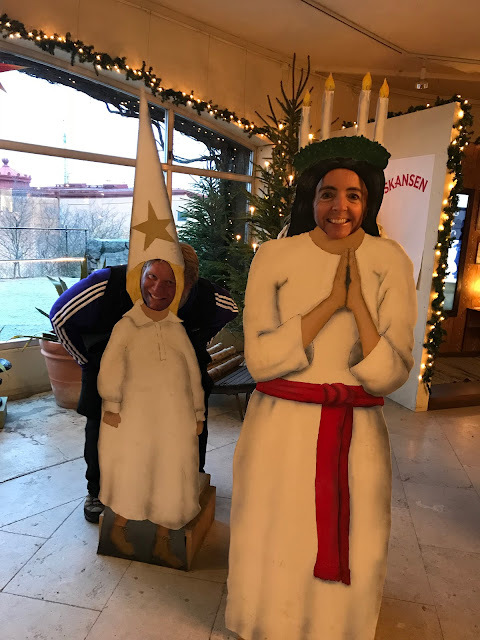 My cousin and son playing Santa Lucia at Skanson in Stockhom. 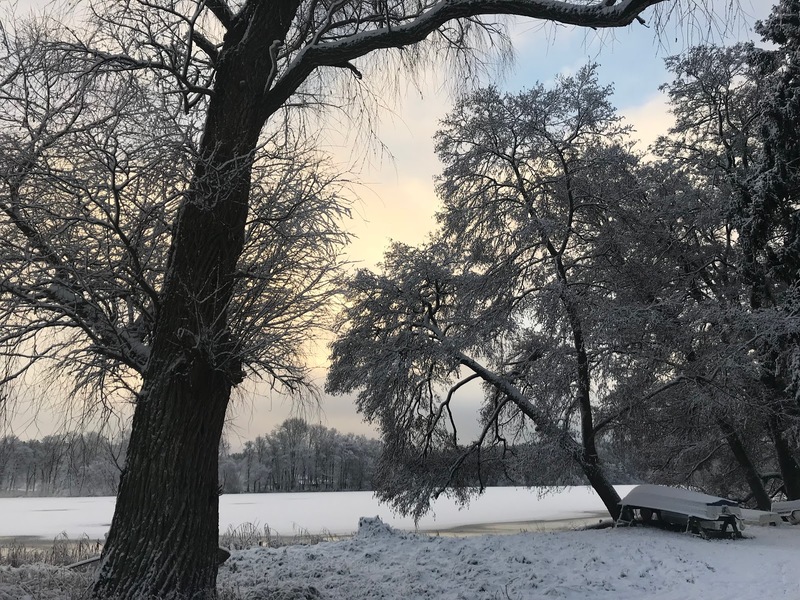 The early morning hours of light coming to a suburban Stockhom lake. Lanterns on top of the fence to gather the light on a Stocholm fence. 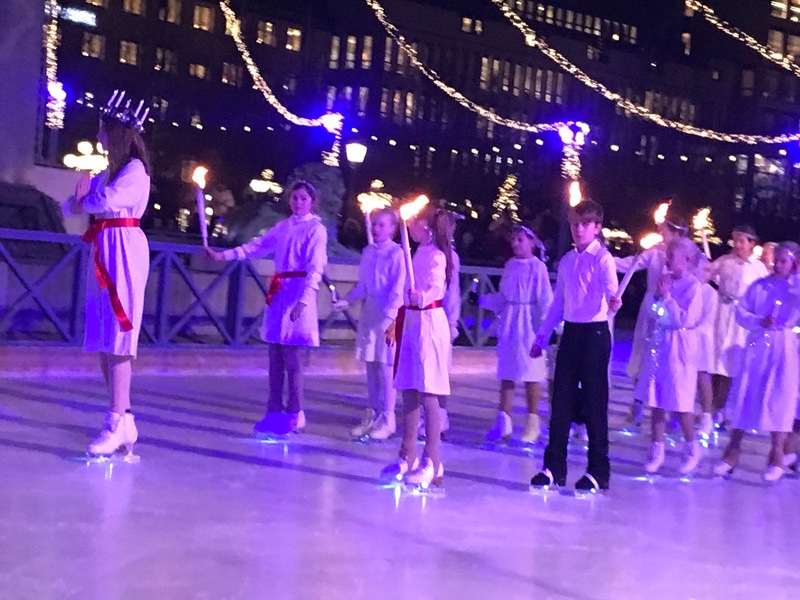 Bonfires on the street to warm your hands by in Stockholm. 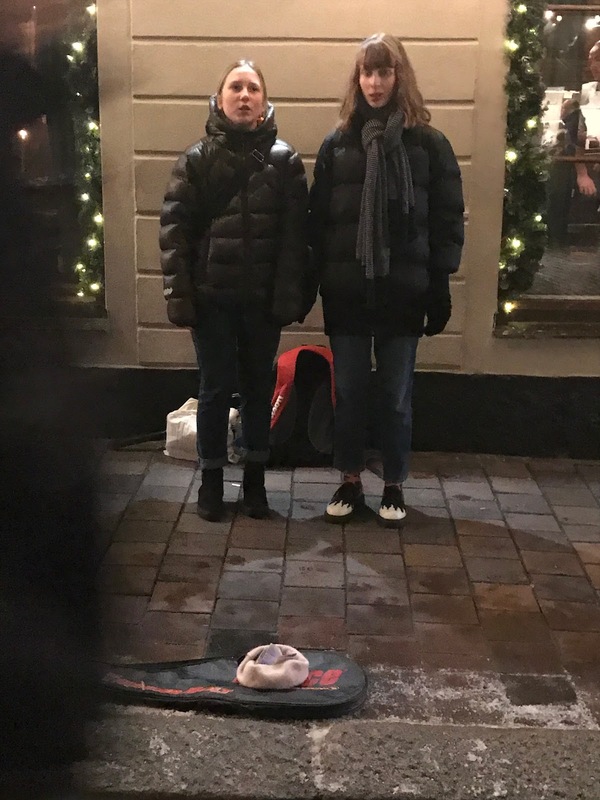 Two girls singing Santa Lucia songs at a Christmas market. 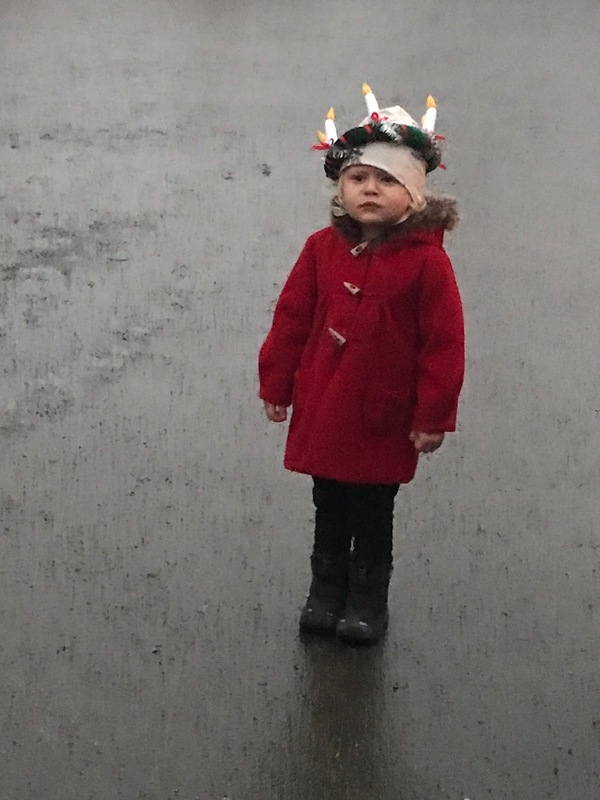 A little Swedish girl enjoying the festivities. A few moments later she was dancing around and even directing the choir. 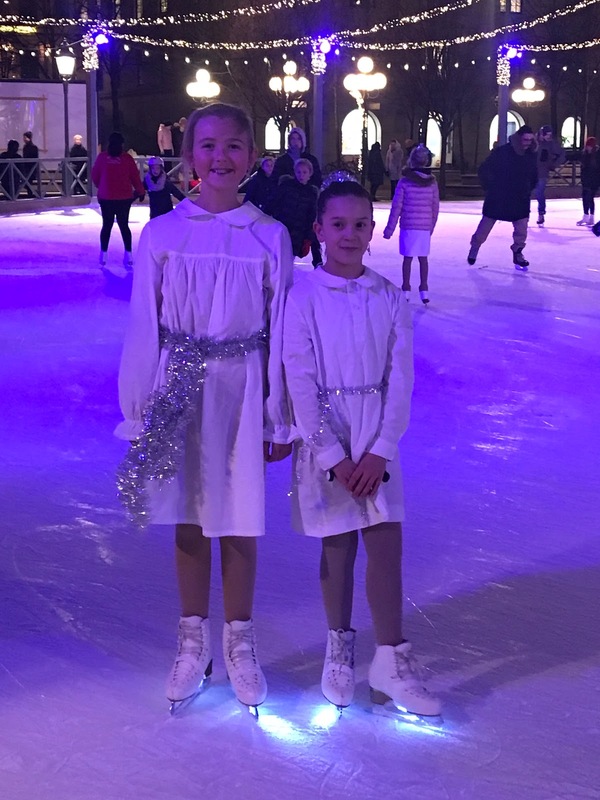 At the end of the day, we happened to come across a Santa Lucia ice skating show. To watch the children skating around with their lit-up skates and carrying candles was not only beautiful but even a little emotional. As the day wore on, the words of the songs touched me about bringing light to the world. Some of the girls who were in the show wiht theit lit up skates. "There are personal actions each of us can take within our sphere of influence and expertise to help... No one of us can do it alone, but there is power if we leave old factions behind and build bridges to work together..."
Robben Island, with Table Mountain in the background and penguins just behind us. 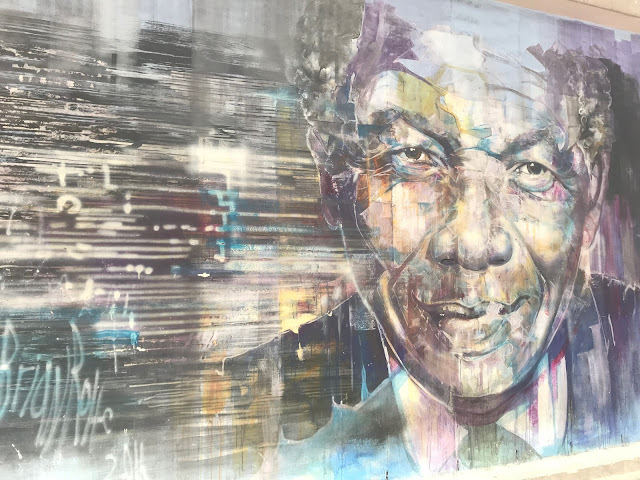 As the plane left the ground of Cape Town, South Africa for my return home, I reflected on the many lessons I learned in the almost two weeks of being there. I thought of the stare down with a male ostrich and how when I got back in my car at Table Mountain National Park, I would forever see animals in a different way. I was just taking his picture, but his iron-will eyes communicated to me the determined love he had for his family behind him--that he would protect them--at any cost. I remembered holding an elephant's trunk with my son who has autism and how we all joyfully walked through a field together. Again, an animal's eyes looking at me, but this time with a beckoning for friendship. Seeing playful flapping of whales dancing together in the Atlantic Ocean brought a majestic magic that made me feel like I was ten again. With many whales surrounding the boat and then on a cliff above them, I was riveted with their every leap. I will not forget the wonderful and creative people who I met--our conversations which I have played in my head again and again. 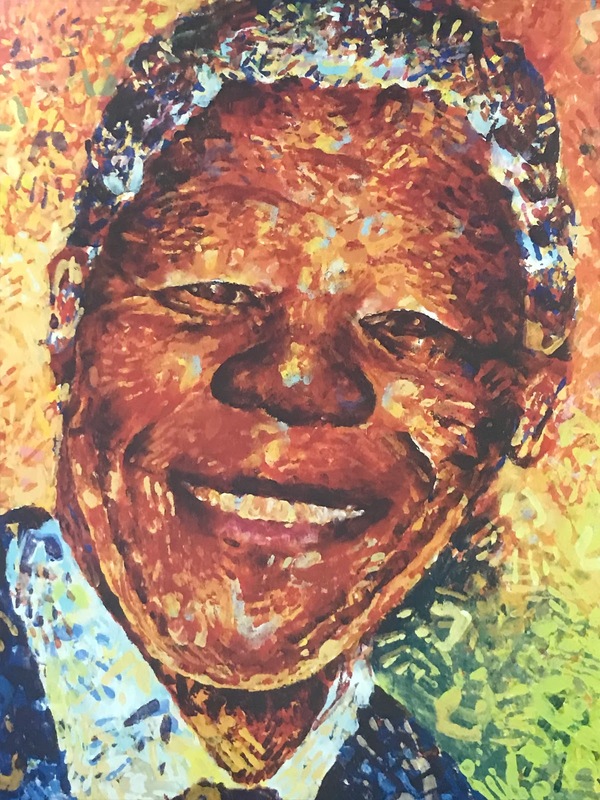 But the overarching lesson came from a man who South Africa celebrated his 100th birthday this year--Nelson Mandela. You cannot miss Nelson Mandela's influence all over the country. His face is ubiquitous-- on almost every paper currency, signs, and artwork. Quotes from his life are also everywhere. 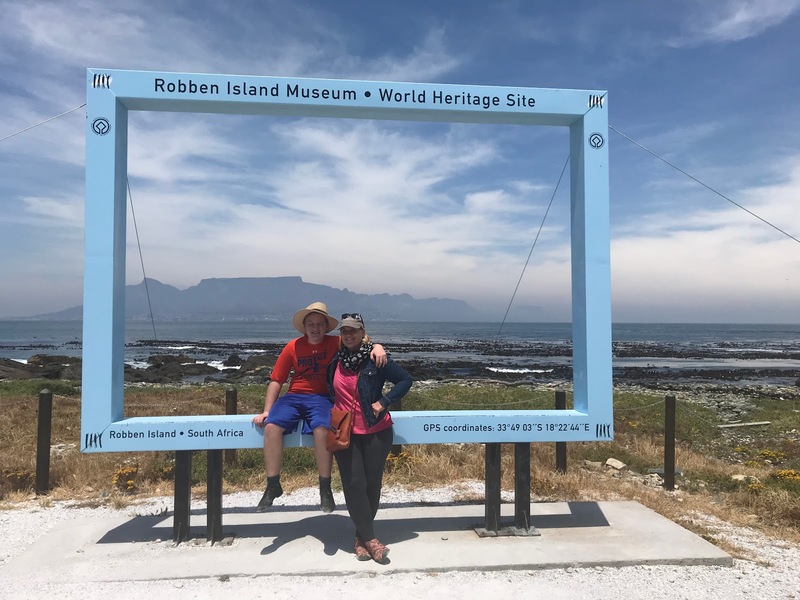 Yet, it wasn't until I went to Robben Island where he was imprisoned for about 18 years, and then for another nine years in another jail, that I began to understand, perhaps, just a little, the meaning of the word Forgiveness. Mandela not only preached but pleaded for the new nation, without apartheid, to reconcile, to forgive. There were many who wanted him to preach revenge. 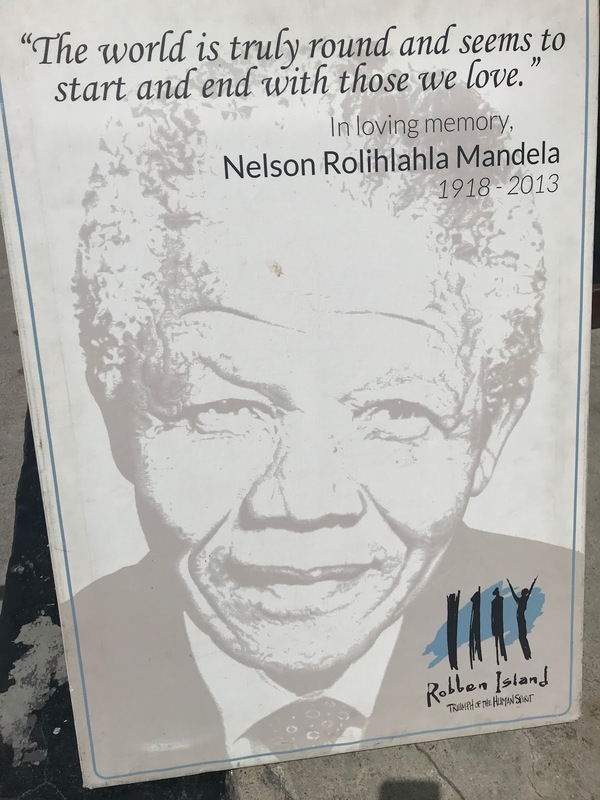 Mandela refused. Instead, a man who had been long-suffering for 27 years envisioned something far greater--a country of peace, without divisions. 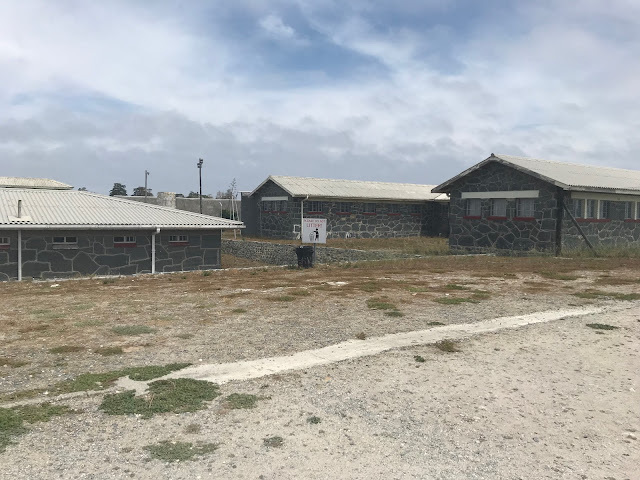 Mandela endured, along with the other political prisoners years of sleeping on a cold cement floor--devoid of medical supplies, proper food, hot water, newspapers, or a radio. Up until 1973, he was only able to see a visit every year for 30 minutes. He was not allowed to see his children until they were 16. His letters were only to be 500 words or less every six months. Yet, he did not complain or regret his decisions to be there. He earned an advanced law degree after ten years of struggling to get the textbooks. With all that he outwardly, publicly endured, his inward transformation is what intrigues me the most. 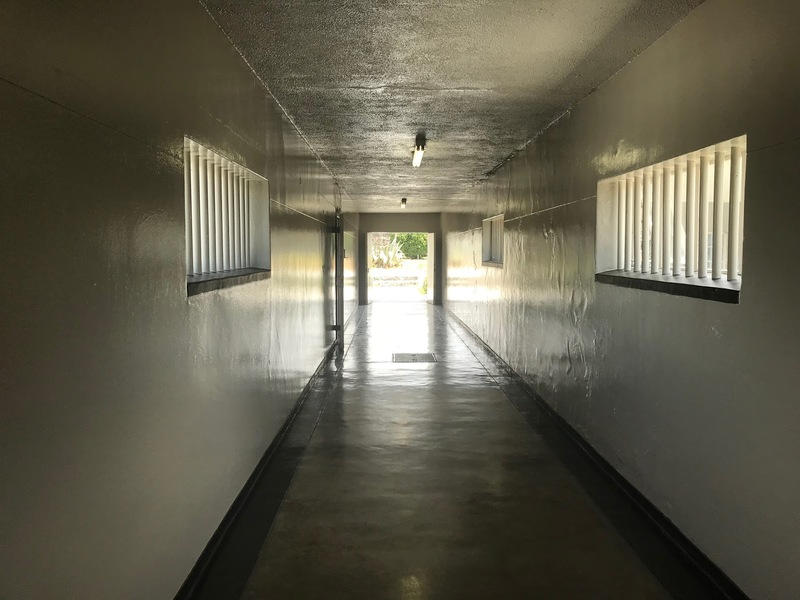 In a tiny cell, he even praised his ascetic living, calling it "an ideal place to learn to know yourself, to search realistically and regularly the process of your own mind and feelings." The austerity, he added, "gives you the opportunity to look daily into your entire conduct, to overcome the bad and develop whatever is good in you." 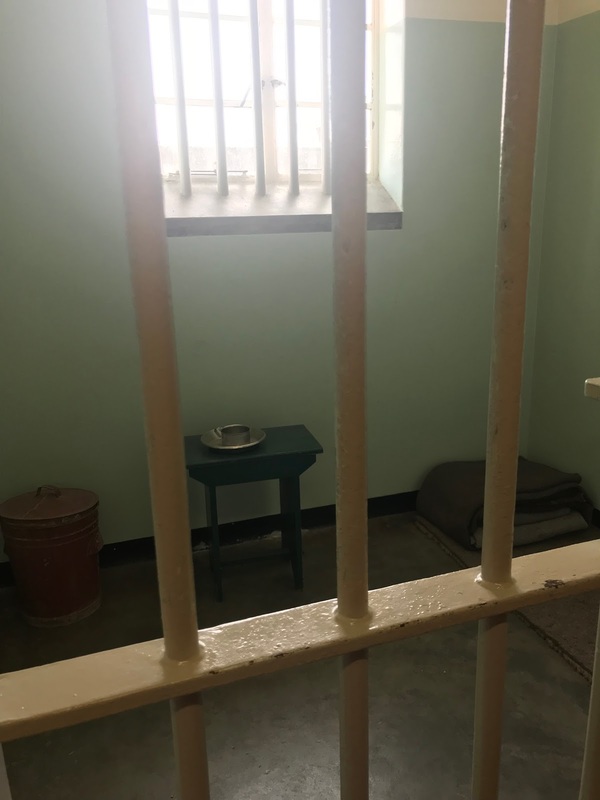 The jail cell Nelson Mandela would be known as #44364. 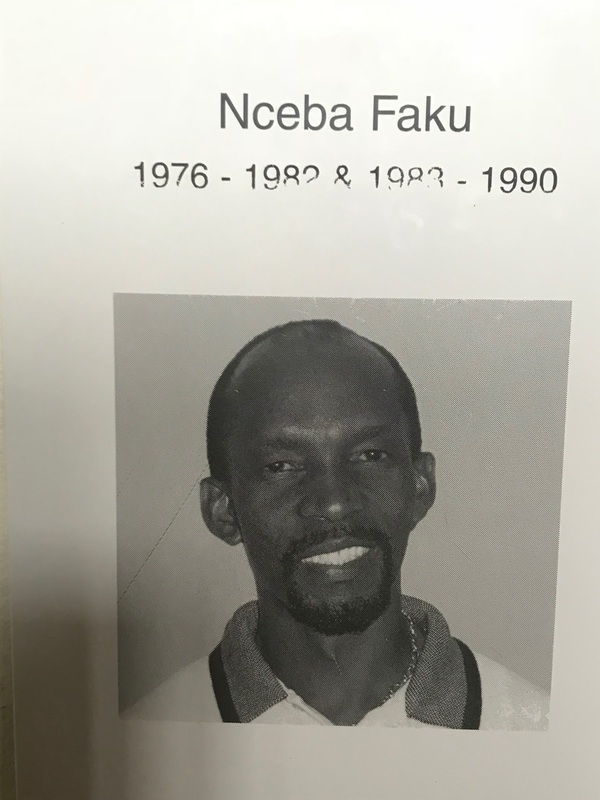 He was the 443rd prisoner the year of 1964 and was known by that number all the 18 years he was at Robben Island. South Africa dismantled apartheid over two decades ago now. Fifty years of apartheid took its toll on the country, but what astounded me was that it was in Robben Island where Mandela, the lawyer, called the prison "the university of his life." 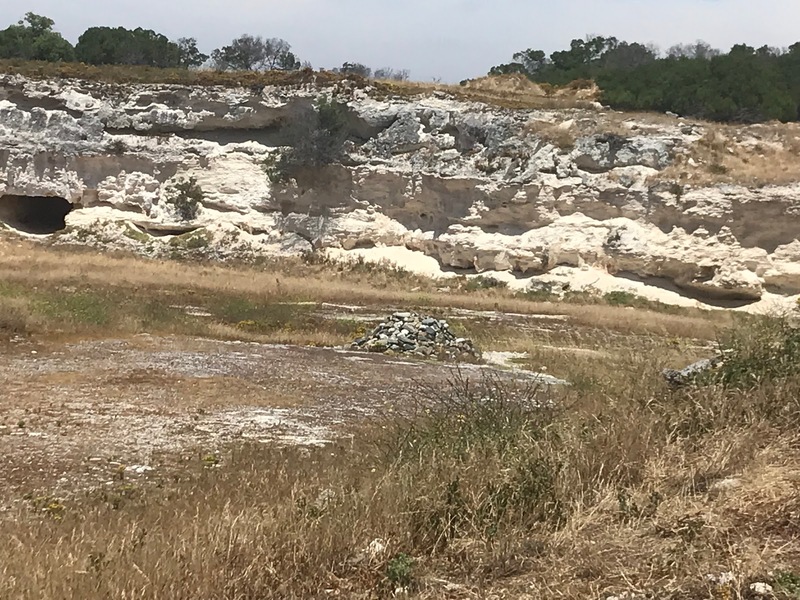 In the most unlikely of places, often times lonely, and afflicted with heat and disease, he learned even harder lessons of the soul--how to forgive. His fellow prisoners were the professors, all learning from one another. He would have solitary confinement for months, little food. Before 1973, he was able to see a visitor for 30 minutes once a month, and write and receive a letter every six months. Nevertheless, he taught, "If you want to make peace with your enemy, you have to work with your enemy. Then he becomes your partner." His first words out of prison were the insistence of forgiveness. "I stand here before you not as a prophet but as a humble servant of you, the people. Your tireless and heroic sacrifices have made it possible for me to be here this day. I, therefore, place the remaining years of my life in your hands." Later when he was released after 27 years, he befriended some of his prison guards at Robben Island. In 1993, both he and F. W de Klerk, the president of South Africa, received the Nobel Prize together, the man who had released him from prison. 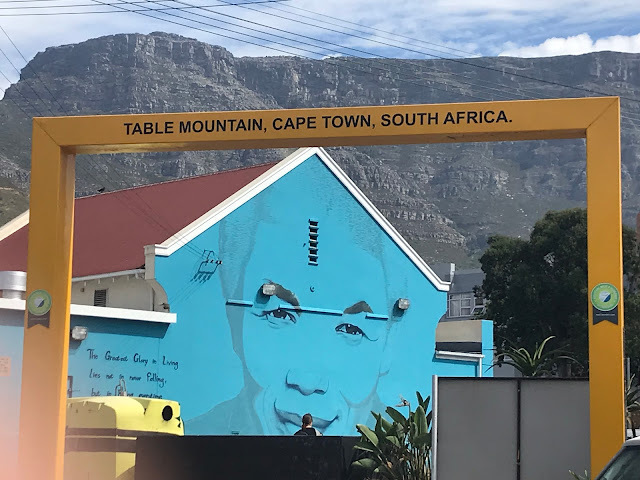 They were political rivals who needed one another: their unlikely successful negotiations saved a civil war in South Africa. Mandela's resolute will to peacefully carry on dialogue changed his country and the world. His example made me desire to resolutely desire to freely forgive. And when I think I am in a tough place, learn from everyone--to create a university where everyone around me are my teachers. 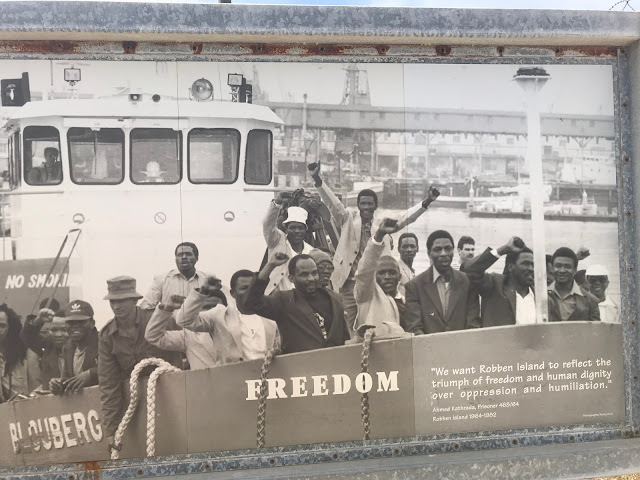 A boat of political prisoners arriving into Cape Town from Robben Island, about a thirty-minute boat ride Cape Town. Mandela invited 1,000 former prisoners five years after they were released from prison, in 1995. 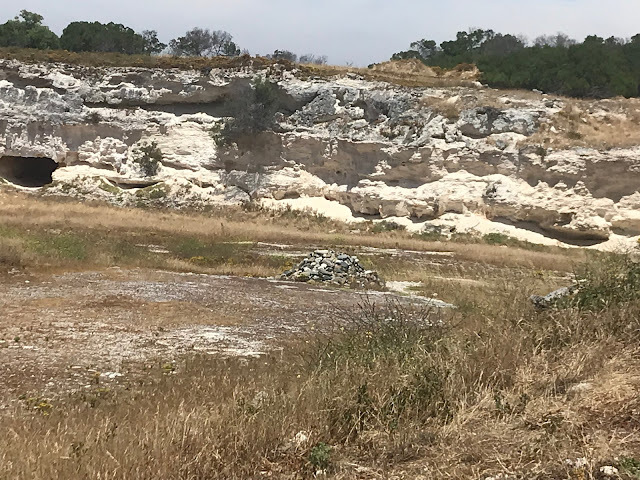 Every person picked up a rock to make a memorial to commemorate "the human spirit." 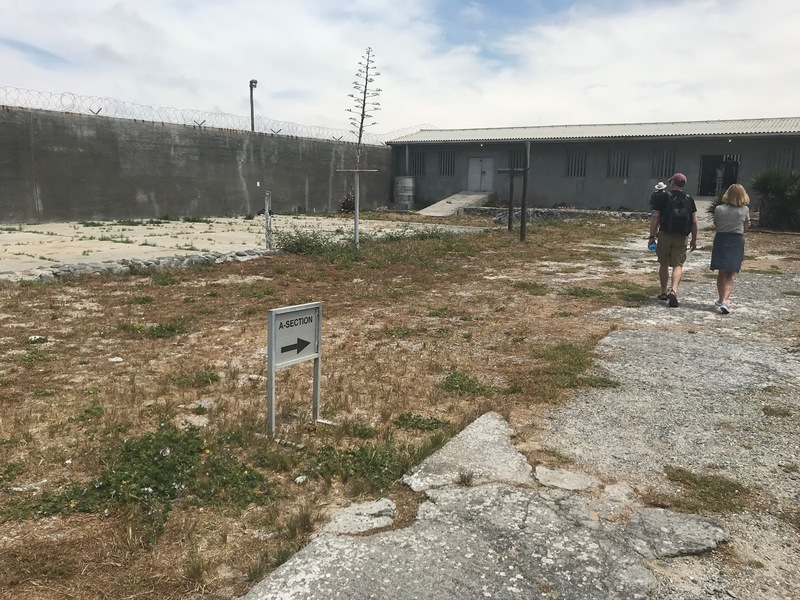 Every tour guide at Robben Island is a former prisoner, adding to the impact of the tour. 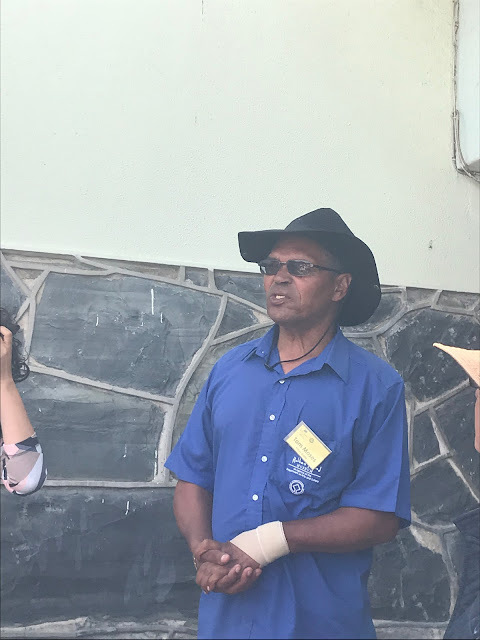 Tom Moses, our guide, telling about his prison experience. He knew Mandela and thought of him as a father figure. 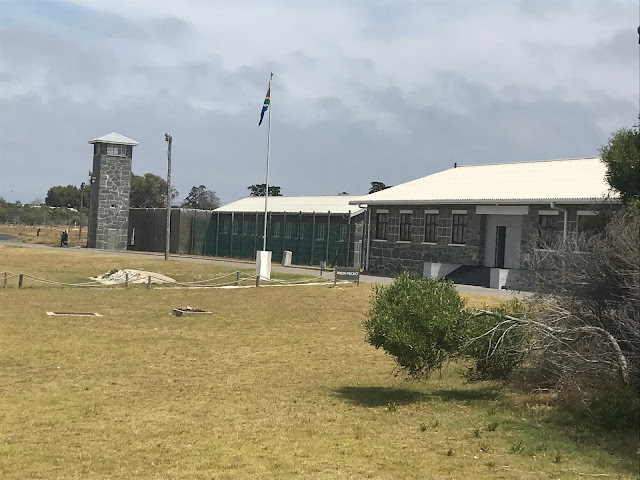 He said to us that when they came back to remember their time as being prisoners, Mandela told them, "Let us never be sad here. It is a place where the human spirit has triumphed. 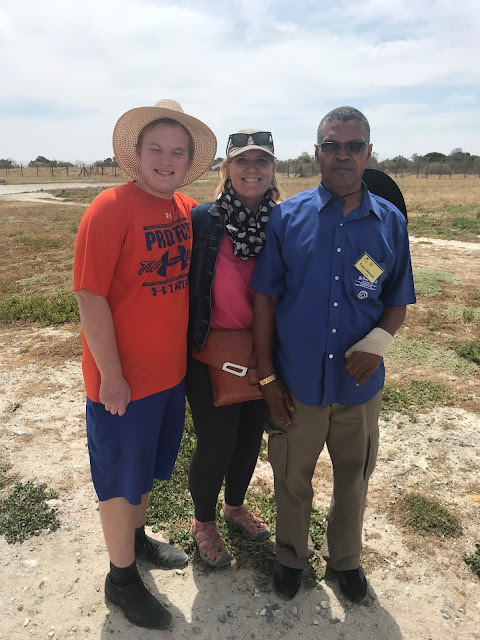 With our tour guide, Tom Moses, who has vowed to educate and help others to always remember the political prisoner experience at Robben Island. 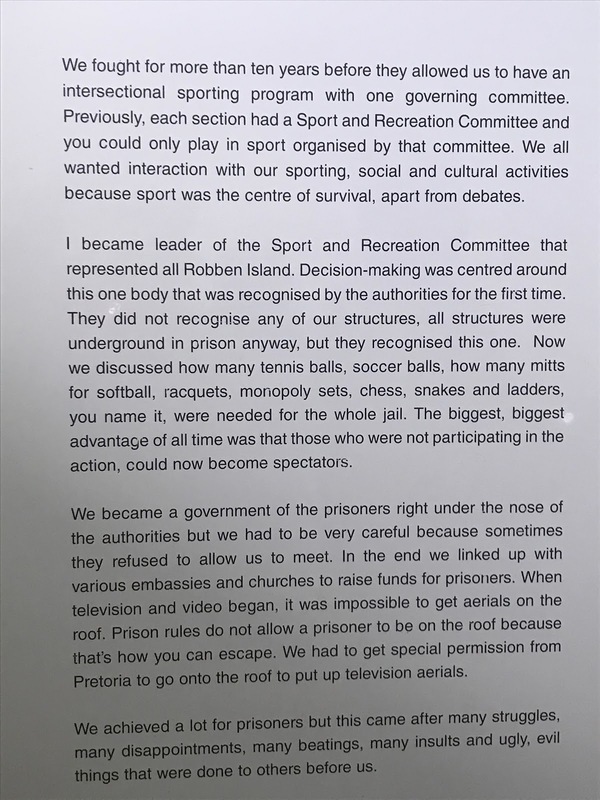 Outside the cells where the prisoners would play soccer and sometimes tennis. 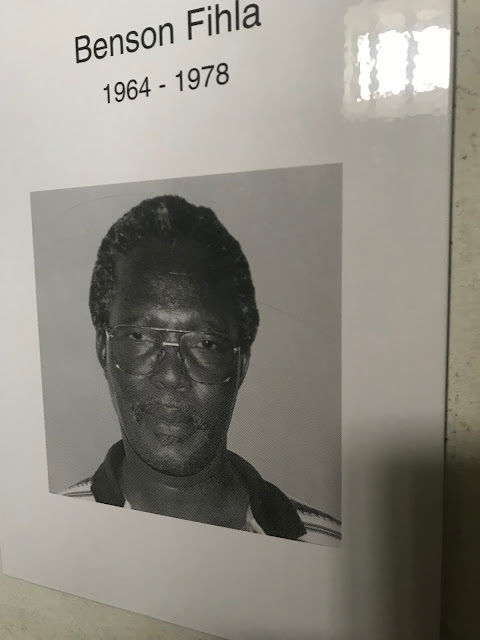 Mandela was supposedly an expert tennis player. 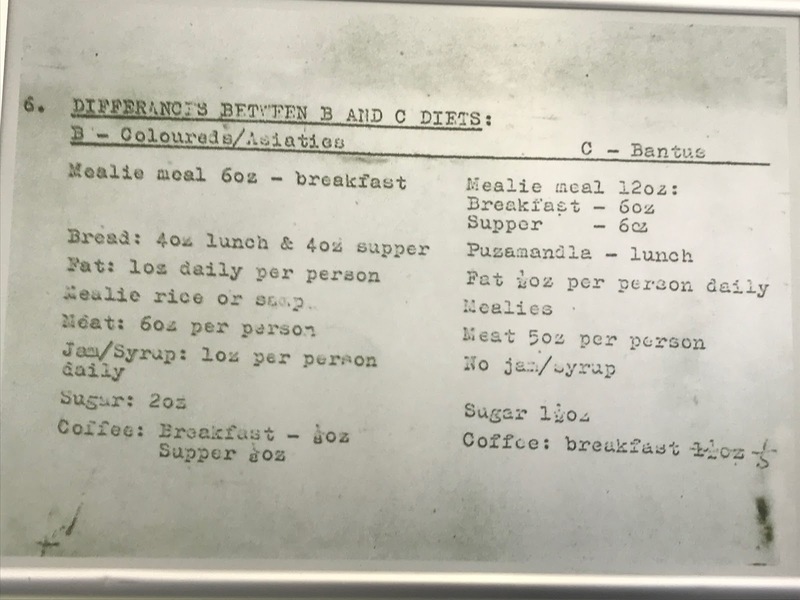 Political prisoners, depending on how dangerous they were deemed to be, had different diets. 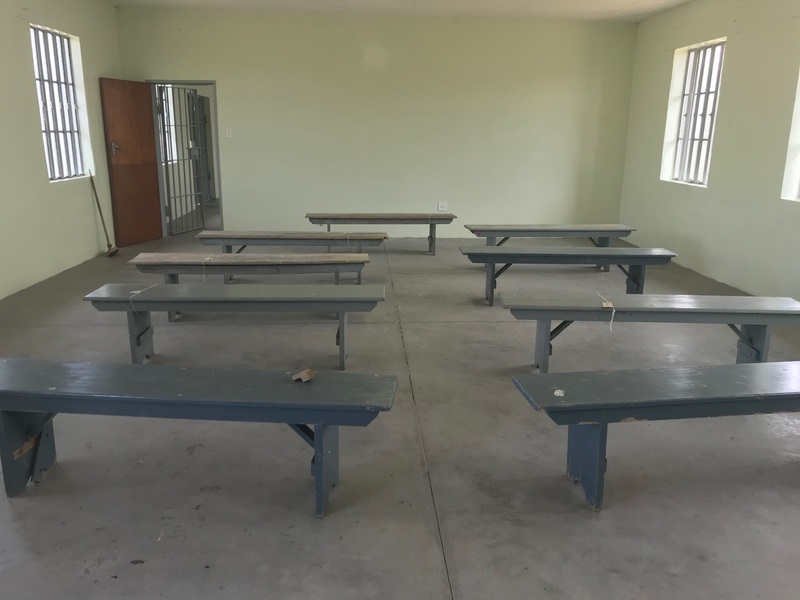 During the tour, you can go to several dozen prison cells of other prisoners--the community of people who mentored each other in their "university/prison." In each cell, there were signs about the prisoner. This story shows the compassion and forgiveness that was engendered in the "prison/university,"
Let us always meet each other with a smile for a smile is the beginning of love. Signs... a message to protect and alert you to danger, to give new insights, to make you laugh. Here are just a few I have seen that have added a chuckle to my day. What messages do you see or better yet, create to make the world smile? Maybe this doesn't look so funny at first glance but just wait. This is Tresa, my wonderful friend who I had many hilarious adventures with. 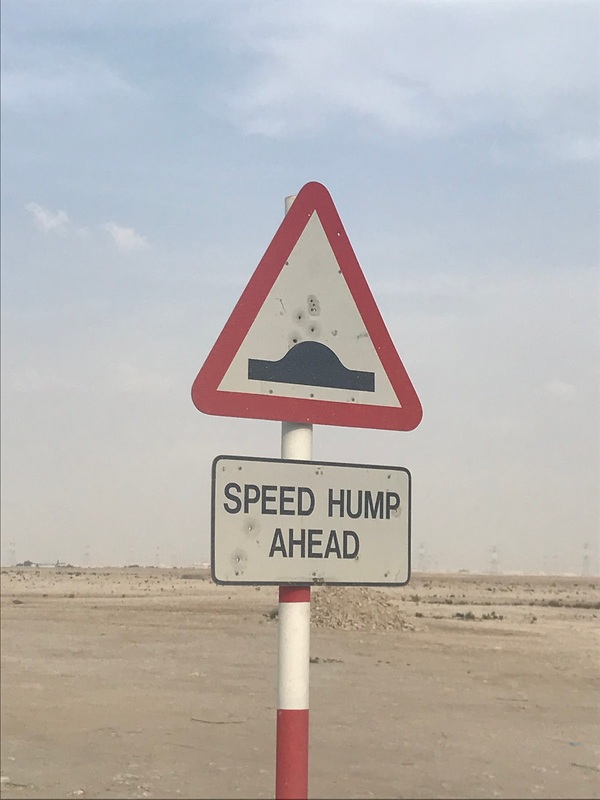 She came to Doha, and I asked her if she could make a sign for a party we were having at the "Singing Sand Dunes," a place where you slide down the dunes and the entire dune rumples. Well, we laughed a long time because she accidentally wrote "Sining Sand Dunes." She forgot the G and even though Sining is not spelled right (It should be "sinning", we roared with laughter. Tresa died about a year later from ovarian cancer. BUT she never stopped laughing and seeing the joy that any little escapade or person could give her. We always joked that we could act like we were 14-year-olds together. We worked together well and got a lot done, but a joke, laugh (We both snort--a funny honking that accidentally comes out of your nose when you laugh) were never far away. I am sure the angels up in heaven are all laughing a lot more with Tresa by their sides. 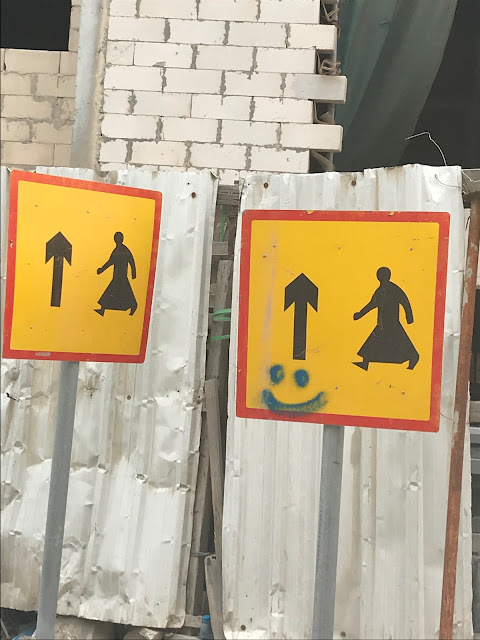 Here are both the signs. Once you go out of Doha, you could definitely happen upon a camel. It has happened to me. Every time I see it, I remember I am not at home anymore. I have always loved penguins--ever since Mrs. Seiler read us Mr. Popper's Penguins in second grade. I have to say it was so much fun to see rocks covered with penguins in the ocean just south of Cape Town, South Africa. I guess the sign was there to make sure none of them got loose! 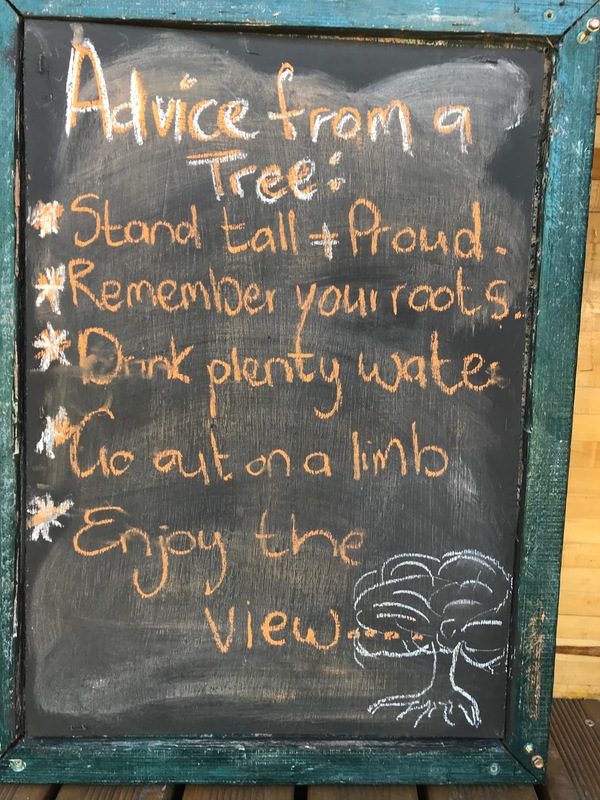 Someone being creative in a cafe in Plettenberg, South Africa. I like the way this person gives so much advice in just a few words--almost like a poem. Another sign to remember you are a foreigner in a strange land. 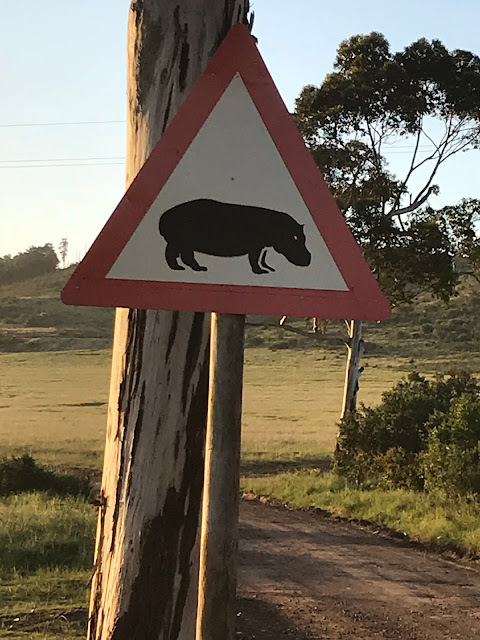 Hippos are not your ordinary roamers on the road. 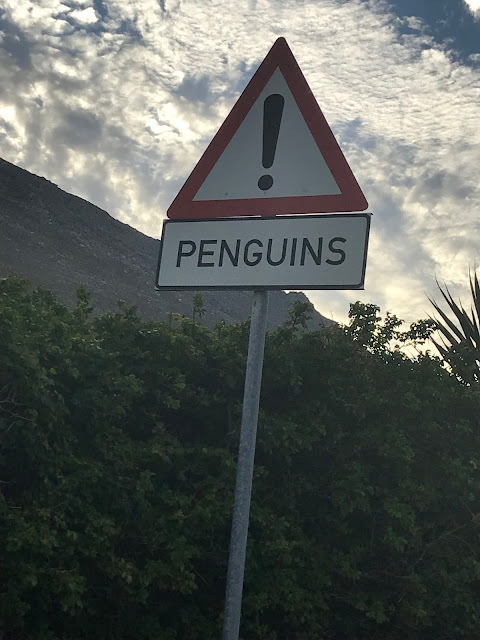 On a bike ride around Montagu, South Africa, I spotted this road sign in the small town. The story behind it is that a woman allowed her cats to roam around the town, but was worried one of them would get hurt in the traffic. She decided to petition to have a special sign made for her two cats. Her request was approved and the cat sign was put up. 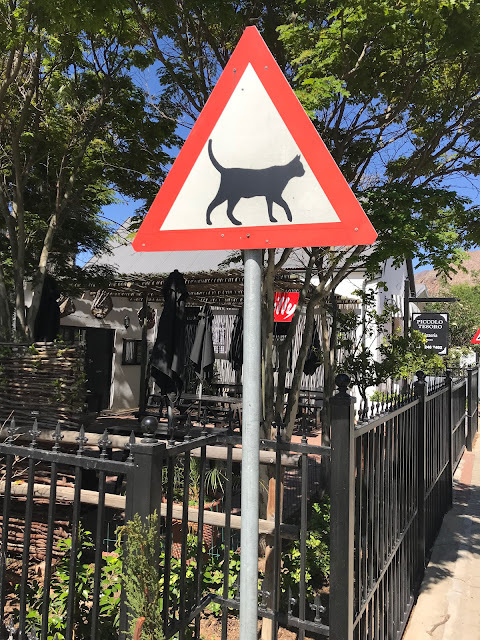 The happy story was that her cats were always safe on the streets of Montagu, South Africa. 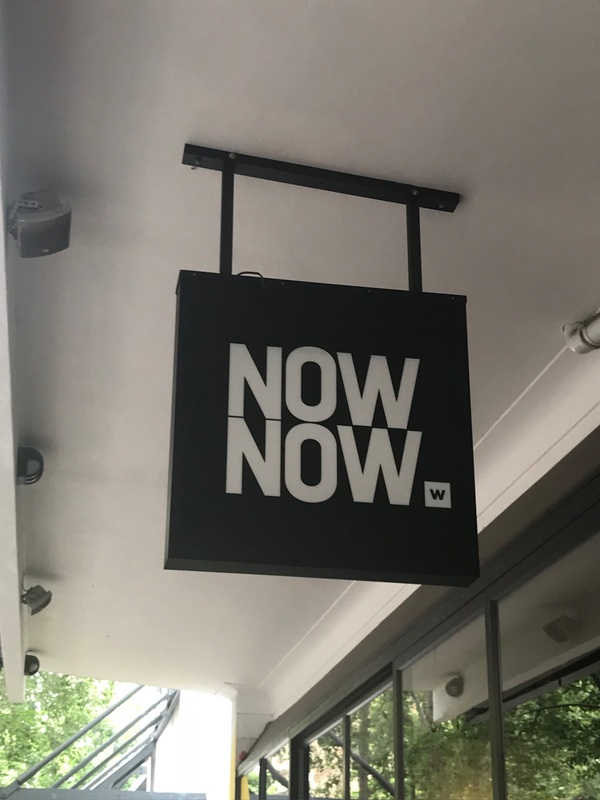 I guess this sign doesn't look that funny, but it shows a South African saying, "Now Now," that means, "Don't worry I am coming" or "Your request or question will happen soon" or "By and by it will happen. Just be patient." So when you say "Now, Now" in South Africa, it does not mean immediately as the words infer. It means "Just by and by." And you never know how long that means. I would normally say "bump," not "hump" to alert you to a bump in the road. I think it comes from the Middle East having camels with humps? Another sign I see often on the roads here. Men wear thobes in the Middle East so you wouldn't see it at home. A sign in Provence, France on the road to alert you to all the sheep. Loved the creativity of this sign maker in Malaga, Spain at a small cafe where we had some hot chocolate. I agree completely! When we arrived at his stall, there were more signs to make us chuckle. I was impressed! I didn't buy anything, but we all laughed and congratuleated him on his business acumen. To be aware of stray tortoises in Montagu, South Africa. Not your usual reminder!